(14).Project Officer : Shri L.N. Saluja, P.M Contact No. : 09810566761. 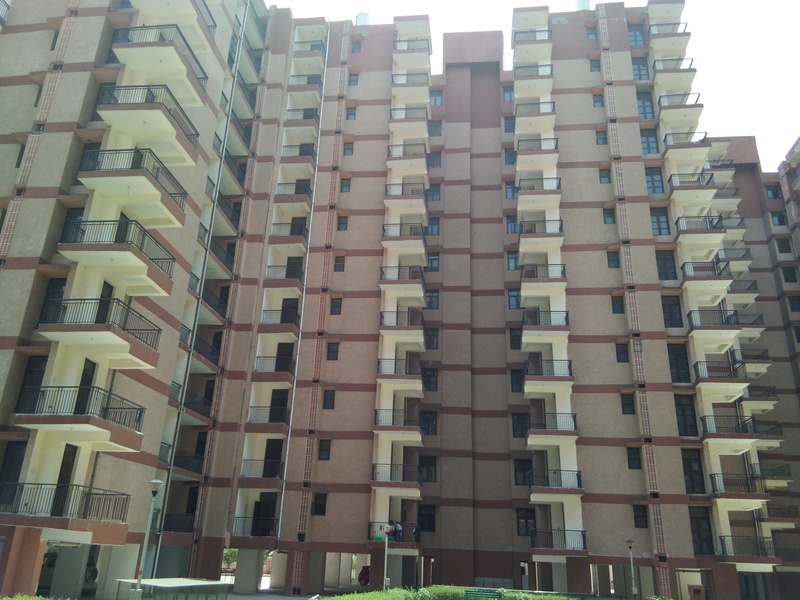 Occupancy Certificate for sonepat Group Housing Scheme (I/II) has been issued. 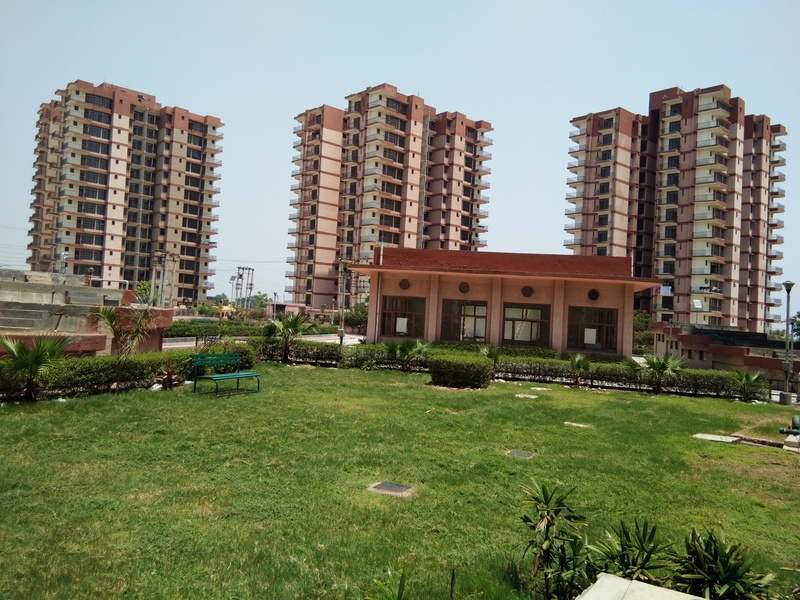 Allottees may submit request for conveyance deed now. (ii). Click here application for conveyance deed. IRWO has since received Occupation Certificate from the Haryana Govt. in respect of the project at Sonepat/Kundli. As per Occupation Certificate, the DUs are to be registered. 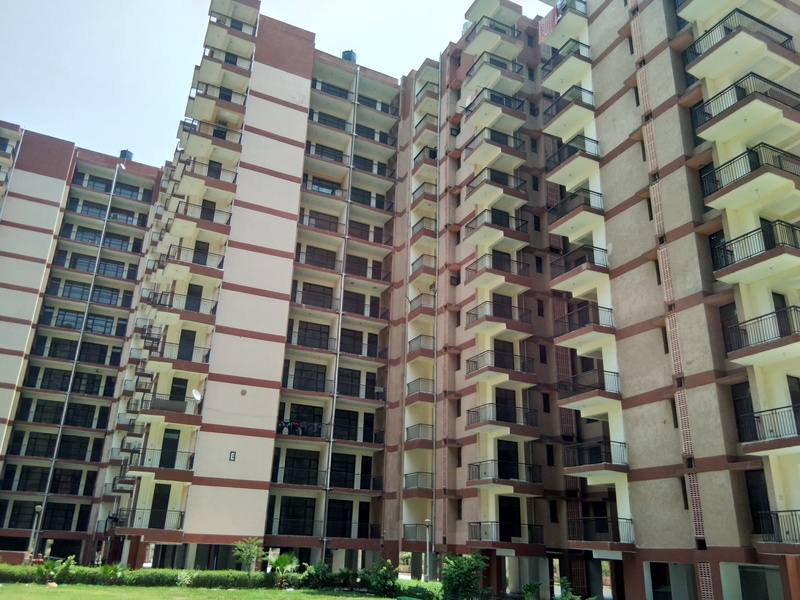 For excecution of Coneyance Deed with IRWO you may apply in the prescribed form(Annexure H-3) for issue of draft Conveyance Deed alongwith processing fee of Rs 1180/- (including GST of Rs 180/-) through DD drawn in favour of IRWO payable at New Delhi. However, this can also be paid in cash in IRWO, Head Office at New Delhi. Ist Election Of RWA for Rail High Riser SonepatClick herefor Notification dated 23/7/2018. 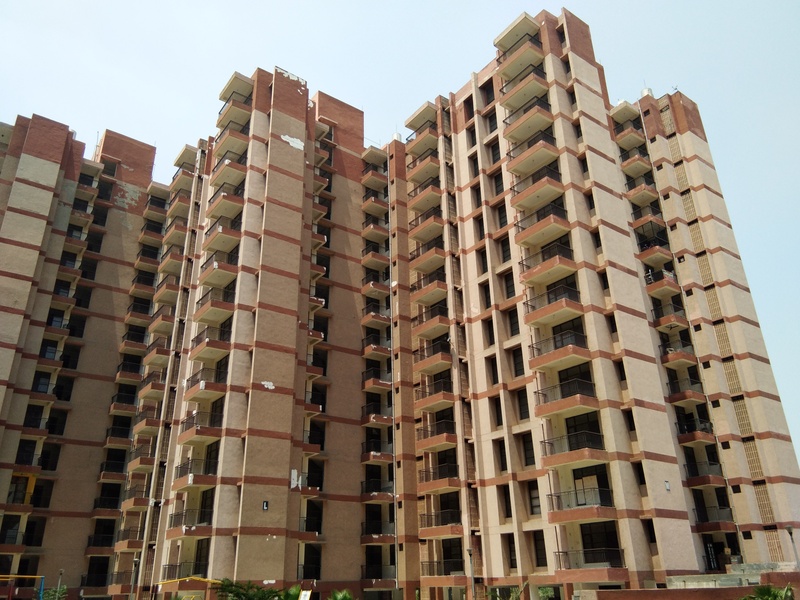 The Rail Higher, Sec.10, Sonipat 131001 allotted and possession of respective flats. The RWA was also formed. It is proposed to call an AGM of all allottees by president RWA, Rail High Riser, Sonepat (Vide letter No.IRWO/RWA/14/10/19/1, Dated: 07/03/2019). 1. To call an AGM of coming 14/04/2019 10.45 to 13.00 Hrs, Which cover one month Notice to all allottees. 2. To issue Name and Address of all allottees of Phase I & II. 3 .To issue Notice to all allottees for forthcoming AGM. 4. To decide works to be taken on priority basis, income and Expenditure as per decided works. Requested to take action at the earliest. The aforesaid DUs can be exchanged by the allottees with the DUs allotted to them through draw. Those allottees who want to exhange their DUs with unallotted DUs can apply for exchange of their DUs with Particular unallottd DU. Applicants can mention more than one vacant DU also for exhange in oder or priority. click here for list of unallotted DU. (a).Entire Payment as above (after adjusting Booking Money) shall be required to be made within 3 months from the date of issue of Booking Letter. Some of the applicants have expressed their difficulty in arranging entire payment within 3 months. As such it has been decide that if allottees cannot make the entire payment in on go, they may pay at least 50% of total amount (after adjusting Booking Money) in first 3 months from the date of issue of booking letter and the balance amount may be paid in another 3 months. In case of delay beyond 6 months, delay Charges as applicable shall be payable. However, as the DUs are fully completed and are ready to move, allottees can make entire payment immediately and take over the possession. (b).Cost of individual flats of the same type may vary slightly due to the adoption of the principle of differential pricing. 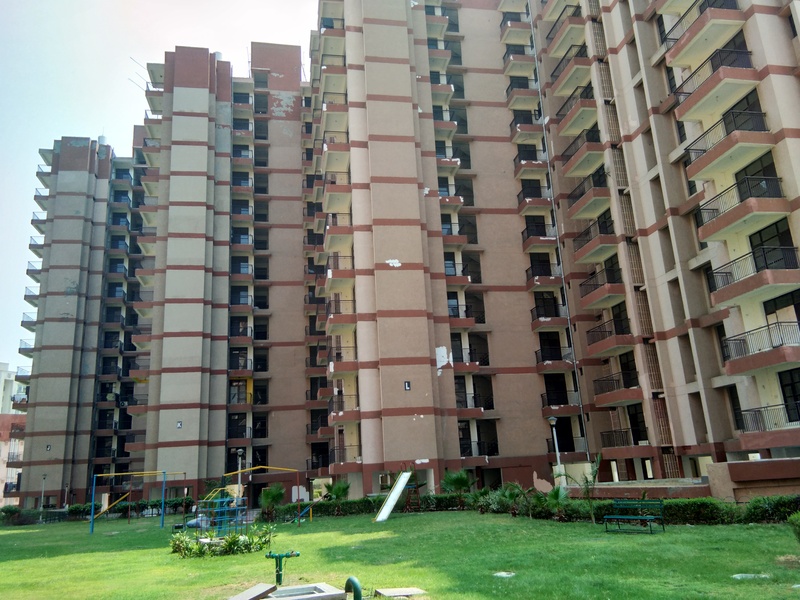 Flats at higher level will cost marginally less than the flats at lower level such that the cost of the flats on the top most floor will be lowest and the cost of flats at the Ground/First floor will be the highest. 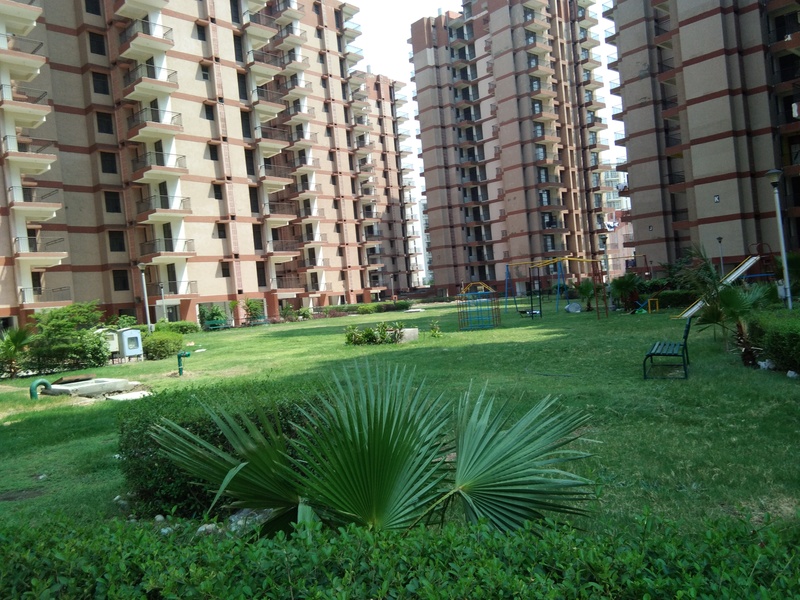 Option for different floors will be called before allotment of specific flats. 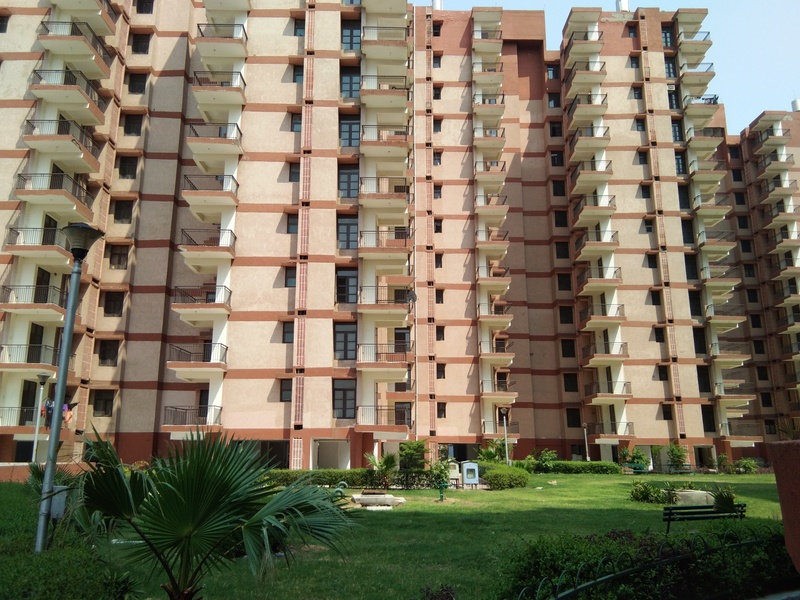 The actual allotment for specific flat will be made through computerized draw of lots. (C).Car Parking is compulsory for all types of flats. Atleast one parking space will be provided for each flat. Adequate parking slots have accordingly been provided. Each allottee of Type-IV & Type-III will be provided with covered car parking space, while allottees of Type-II will be provided with covered or open car parking according to availability. (d).After issue of booking Letter, The amount as indicated in booking letter shall be paid by the Allottees when these are due. No. Separate intimation/Letter for these instalments will be issued as the details will be available in booking letter itself. Through notice calling for further instalments will be sent in advance but no excuse for waival of delayed charges due to non receipt of Notice will be accepted. To avoid such eventualities, allottees are advised to browse �IRWO� website regularly where the last payment schedule would be available.